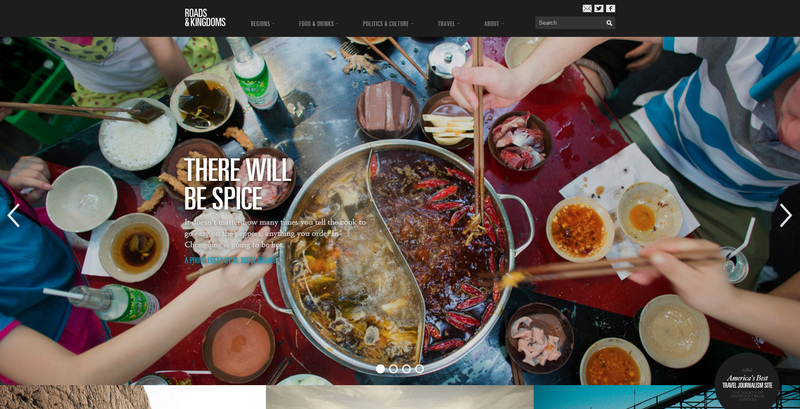 Roads and Kingdoms has just published some of my photos and writing about Chongqing's famously hot streetfood in a feature called There Will Be Spice. It's the first time I've really had my writing published, and the photo edit is a bit different from what Foreign Policy and China File published from the work. I'm especially excited about this one for a few reasons: it's one of my favorite websites for original journalism; the Society of American Travel Writers calls it America's Best Travel Journalism Site; and my pictures led the site on the first business day after the announcement of food and travel extraordinaire Anthony Bourdain's investment in the site. Thanks especially to Pauline at R&K for her interest and effort in producing the piece.